Rich amber colour with lots of malt aroma and hop flavours. 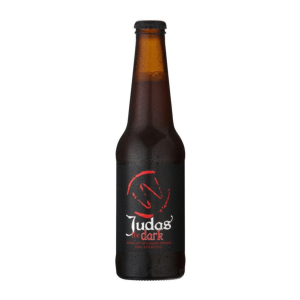 Rich amber colour with lots of malt aroma and hop flavours. The style is based on ‘American Amber’. 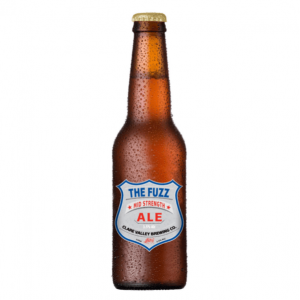 A malty Amber ale with citrus and resinous hop characters. Designed to have good body yet light and easy with ‘long’ flavours and lingering late bitterness. 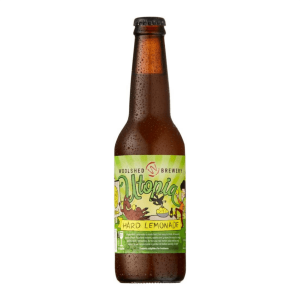 This ale is six-times hopped with American and Australian hops and fermented with ale yeast. 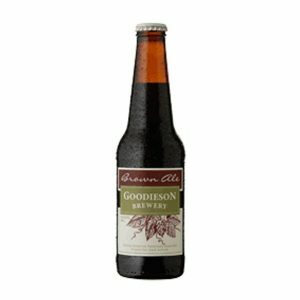 The perfect ale to share with pasta and steak or hearty home-style cooked meals.